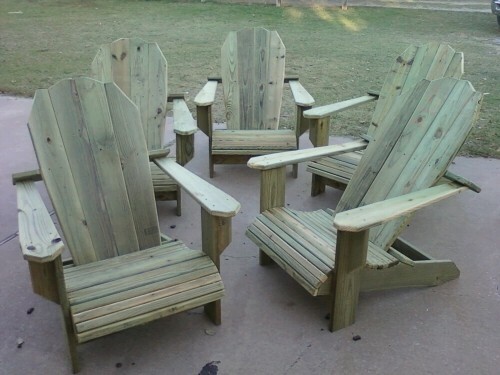 Quality Outdoor Furniture. Many styles to choose from. Custom work also available. Use one of my designs or design a one of a kind piece for your yard. Call Kyle Melson for more info. This is not the stuff from Lowes or HD. This is high quality furniture that will last years. Visit www.kylemelson.com for examples of my work.